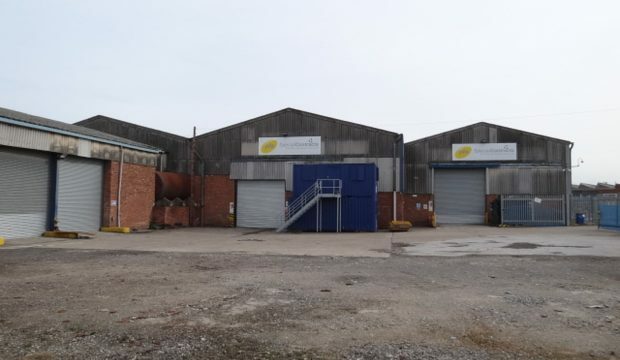 A rare opportunity to purchase a freehold industrial site extending in total to approximately 2.0 acres (0.81 hectares) with warehouse/industrial accommodation extending in total to 11,722 sq. ft (1,089 sq. m) arranged over 8 separate units/bays. Located off Station Road in the heart of Sandycroft in Deeside which is an established location for industry/ business. 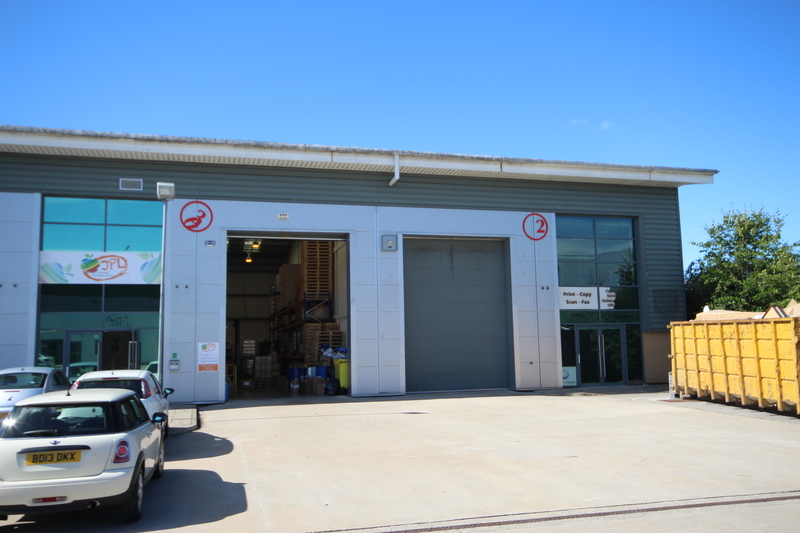 The subject property is located on a road off Station Road, Sandycroft, Deeside which is a well established and sought after location for business and industry. Station Road links with Factory Road and is accessed directly from the B5129 which links with Queensferry and Saltney. Station Road benefits from good road links being approximately 1 mile from the A494 Queensferry bypass which links with the A55 North Wales expressway and the M53/M56 and national motorway network beyond. 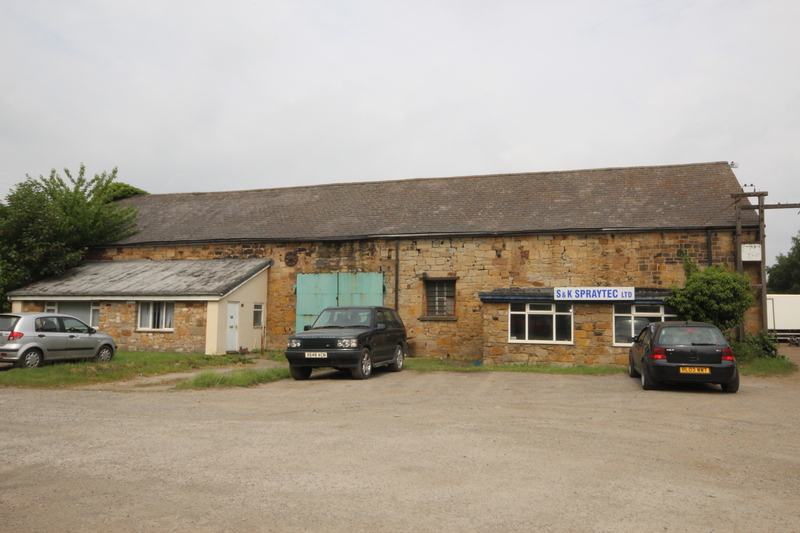 The subject property comprises a broadly rectangular shaped yard/site of approximately 2.0 acres (0.81 hectares) with a total of eight industrial units/warehouses predominately semi-detached in nature but also including a terraced of three units. 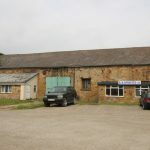 Units 1 and 2 are located at the front of the site and are of brick built construction under a steel roof incorporating natural roof lights, with an eaves height of approximately 5.5m (18 ft.) rising to 7.25m (23.8 ft.) at the apex of the roof, and benefit from a concrete floor. Units 3 to 9 have both elevations and roof of steel sheeting with a slightly lower eaves height ranging from 4m (13 ft.) to 5m (16 ft.). Please note that the above site area has been estimated from the plan provided by the client. Interested parties are to rely on their own investigations/measurements. We are advised that the property is held freehold. All figures quoted are exclusive of, and may be liable to, VAT at the standard rate prevailing. The Valuation Office Agency Website (www.gov.uk/correct-your-business-rates) has a current Rateable Value assessment of £6,600 but please note this only relates to part of the site. An Energy Performance Certificate is in the process of being prepared and is available upon request.